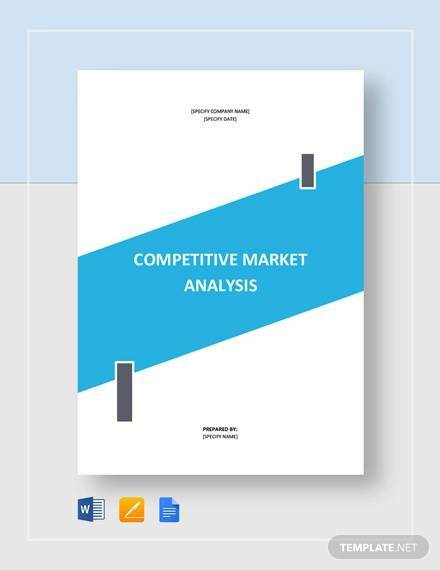 Competitive market analysis is a vital aspect of any business to identify the strong and weak points of a business model with which a company is working. It points out the opportunities and threats in the upcoming future. It makes a complete comparison with its competitors and indicates the parameters to overcome the competition by a long stretch. Such reports are important to attract investors and present Annual Reports to the shareholders to let them know the current status of the business. 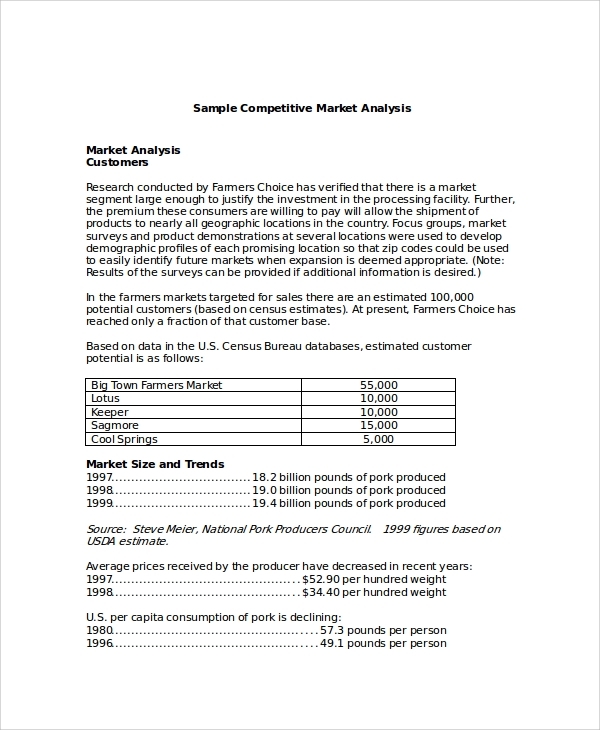 This is a complete manual to prepare a competitive market share analysis report using the models mentioned in it. 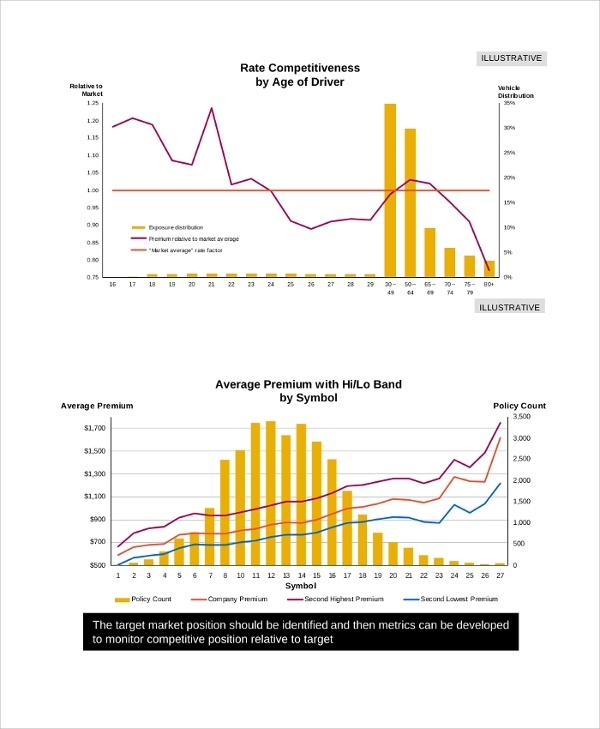 It states the different popular models that exist in analyzing competitive market share and their benefits and shortcomings. Such reports are needed to attract investors and present it to the shareholders to understand where the business stands in comparison to its competitors. It contains all the guidelines to prepare the report in a step by step process. 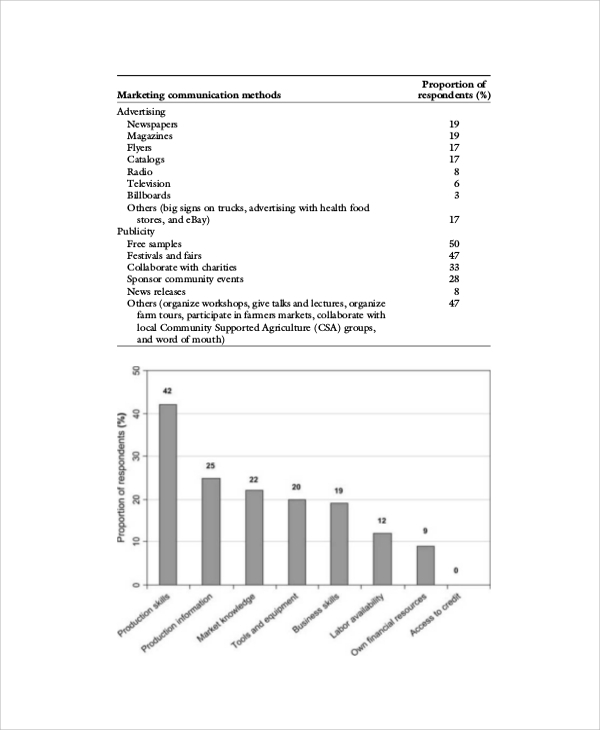 It is an annual report preparing guideline to show the comparison of a business and its outcome in comparison to its competitors. Such analysis will reveal the strong and the weak points of a company among the management and the shareholders. 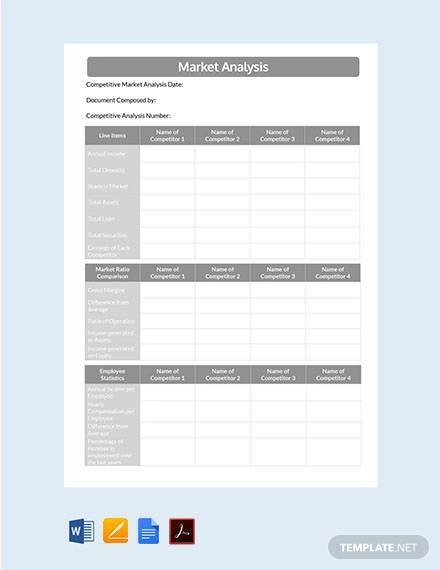 It is very helpful for the improvement of the business and it contains a sample tabular format with all the vital parameters to compare with the competitions for a SWOT analysis. This is a complete tutorial about benchmarking technique. 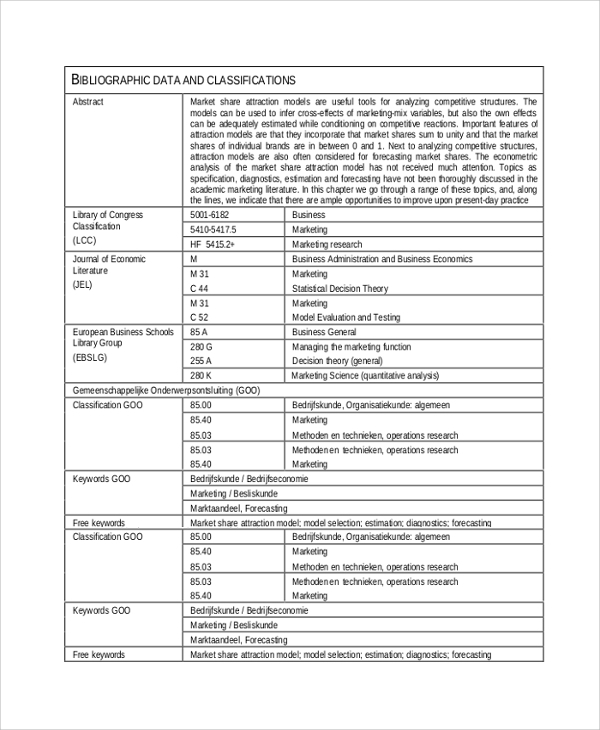 It explains what the technique is, the objective and methodology of the technique along with the benefits and pitfalls. TI states the application of benchmarking, type of firms where it is applicable, implementation cost and timeframe with different conditions. 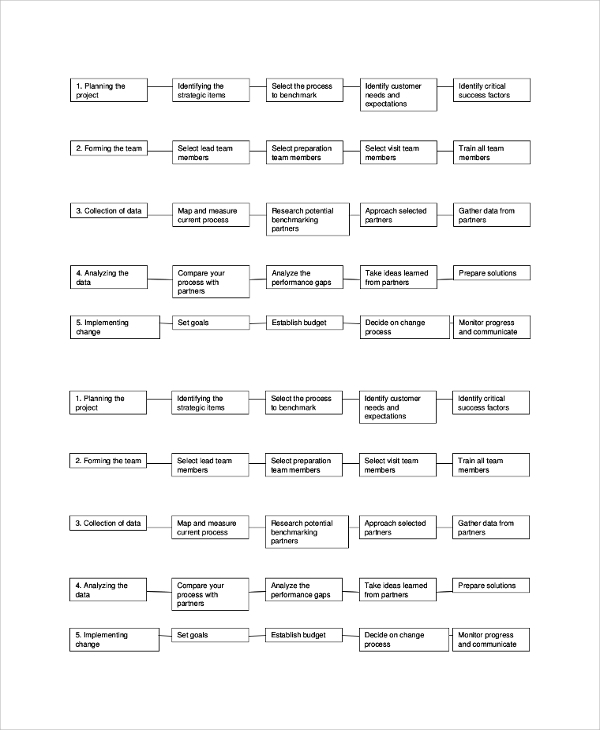 Then it explains and illustrates how to implement the technique step by step and the tools that are required for the process. 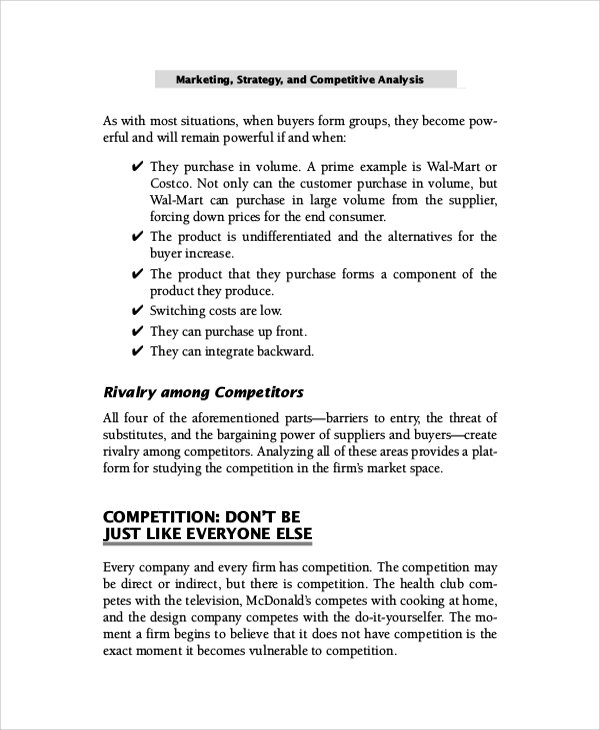 Competitive market analysis is quite mandatory for any business. It provides a complete report to the shareholders to make them understand the current status of the company. Such report will also help to convince new investors to invest in the company for future growth. It helps to overcome the fierce competition by formulating competitive strategies. Furthermore, such analysis will indicate the opportunities and threats the business model can capitalize on and face in future. The targeted audience for this competitive market analysis is any company regarding of whether they are new in the market or an established entity. The reason behind that is Competitive Analysis indicates the opportunities and threats, identifying the current and future competitors, adapt the strategies competitors are using to score over them, formulating strategies for future growth, attract investors by showing them the reports and many other benefits for any company. 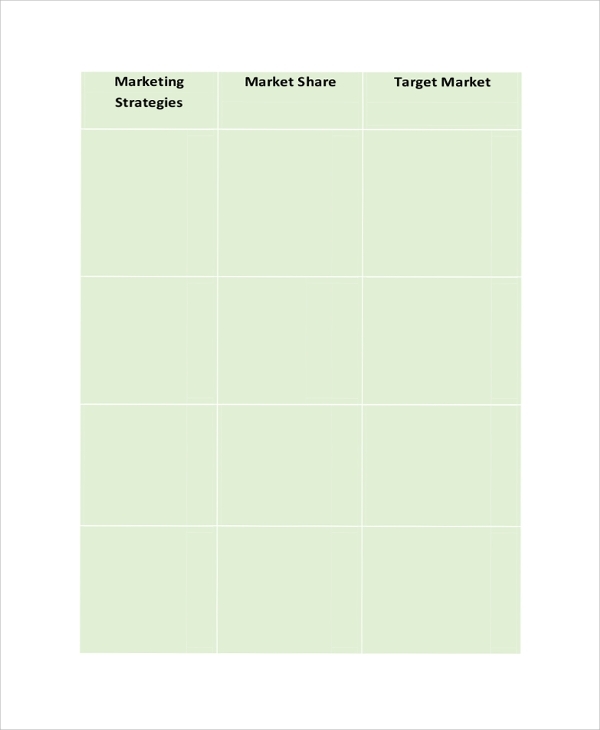 Competitive Marketing Analysis is a SWOT analysis that every company performs to understand the current status of their business in comparison to its competitors and then form strategies on how to score over them to win in short to long terms. There are various business models which deal with different parameters which help to identify the strategies competitors are using and any company can formulate strategies around them to use the opportunities available in the business to its fullest. It also warns any company from future threats. 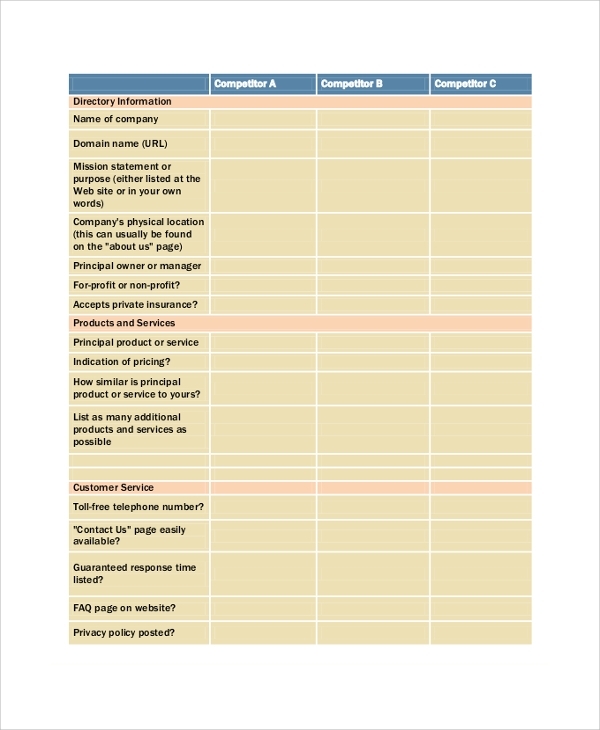 The sample competitive market analysis tutorials and formats listed above are all the guidelines a company may require to score over their competitors. They mention various economic and business models to understand the competition and threats in the business to form strategies accordingly. They contain all the steps and the parameters that a company should follow while preparing competitive market analysis report to attract investors and shareholders to invest further to capitalize on the opportunities.